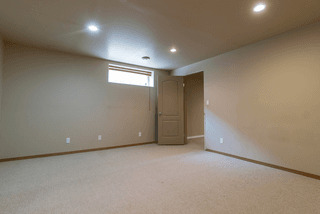 Offers as received. 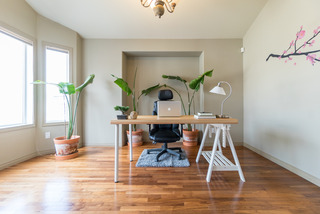 CLICK ON THE MULTIMEDIA BUTTON TO VIEW THE VIDEO TOUR OF THIS PROPERTY. 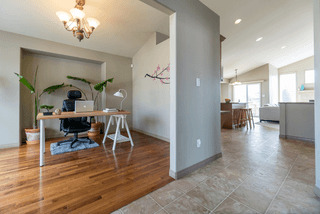 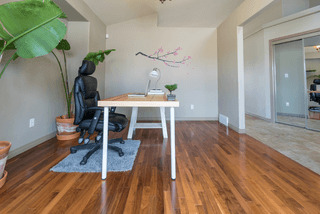 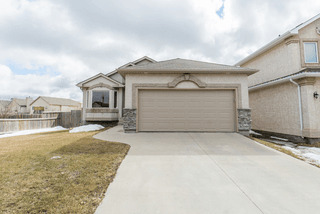 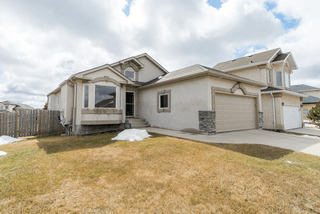 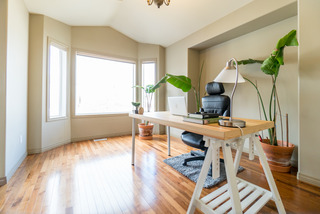 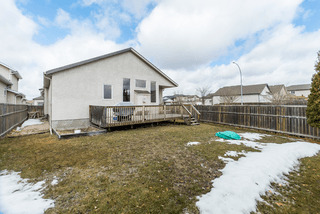 Gorgeous 1,450 sf bungalow situated on a choice street on Royalwood. 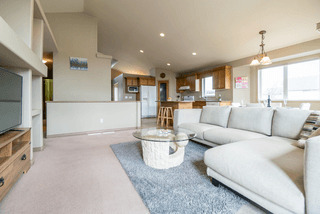 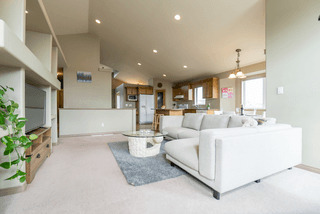 This home has an open concept great room floor plan with vaulted ceilings and a formal dining room/den. 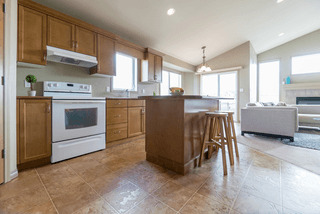 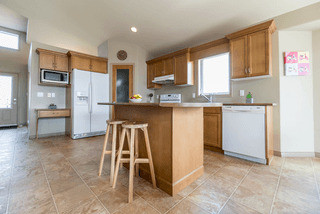 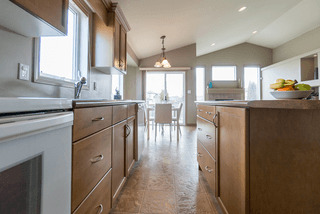 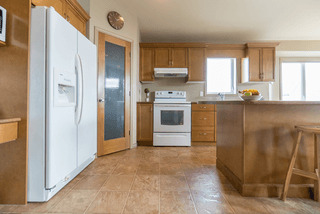 The eat-in kitchen has maple cabinetry with a large island and corner pantry. 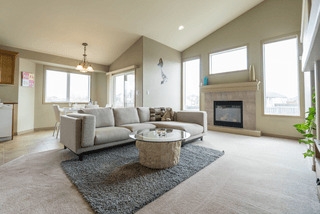 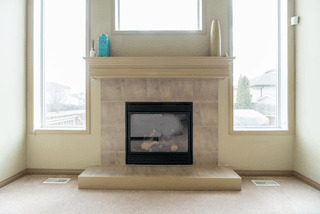 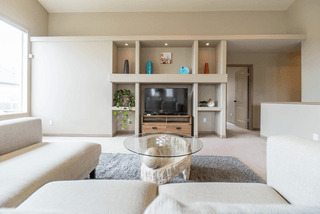 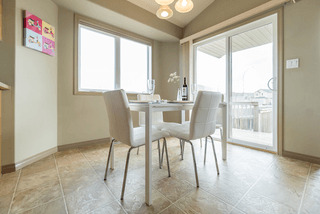 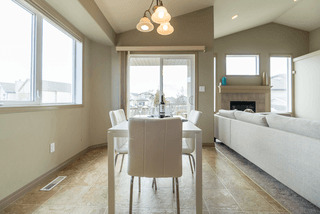 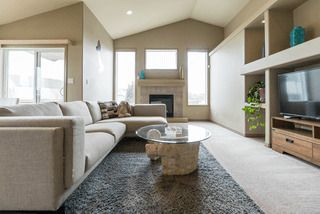 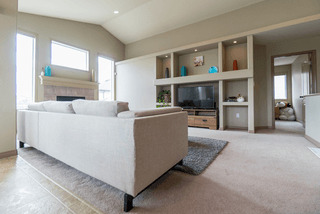 The adjoining family room is spacious in size with big windows, gas fireplace and a built-in entertainment centre. 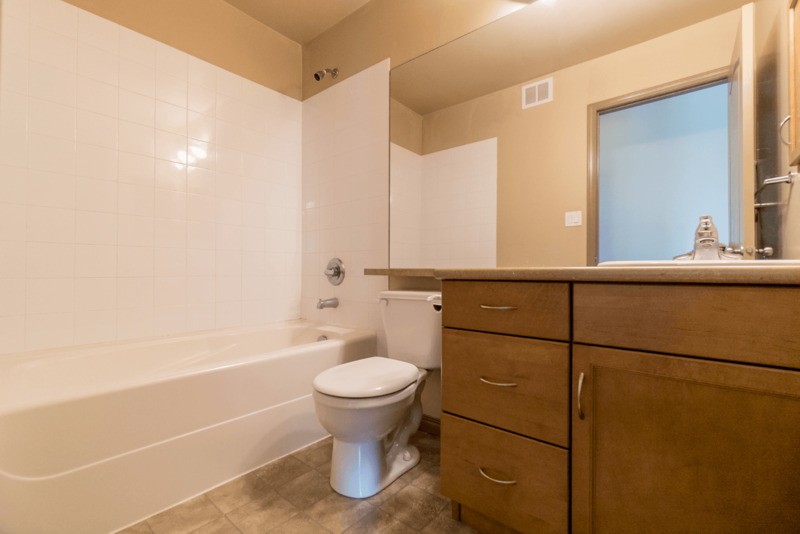 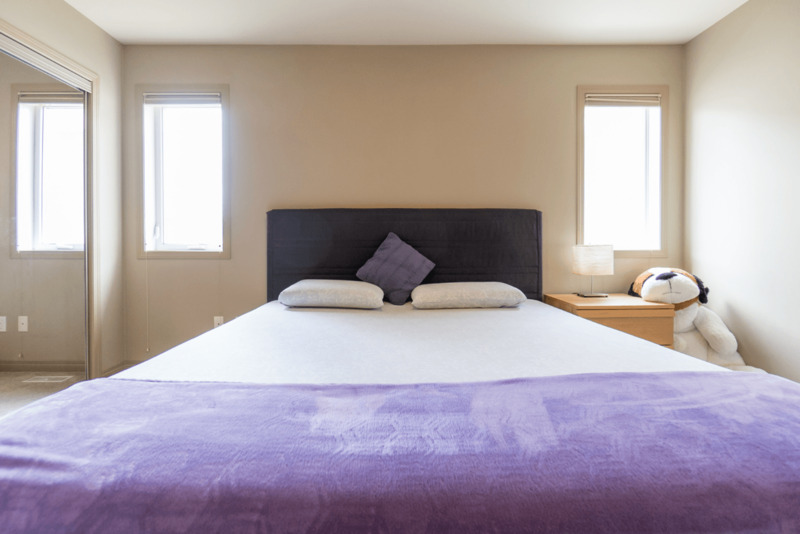 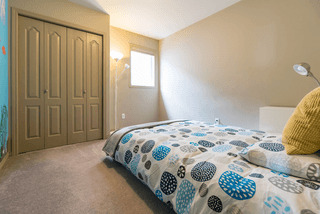 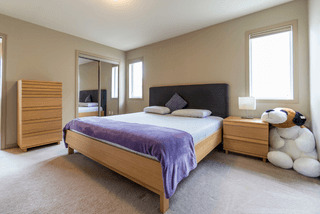 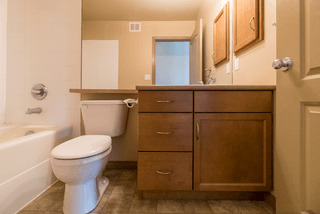 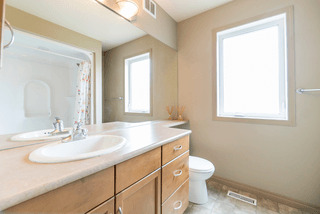 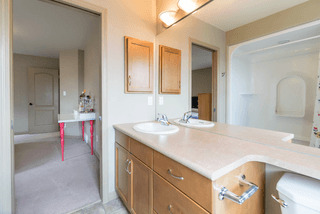 There are 3 bedrooms upstairs with a large master bedroom w/ a walk-in closet and full ensuite bathroom. 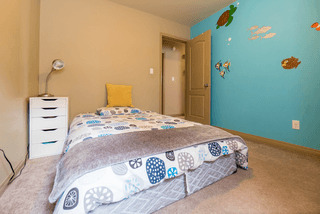 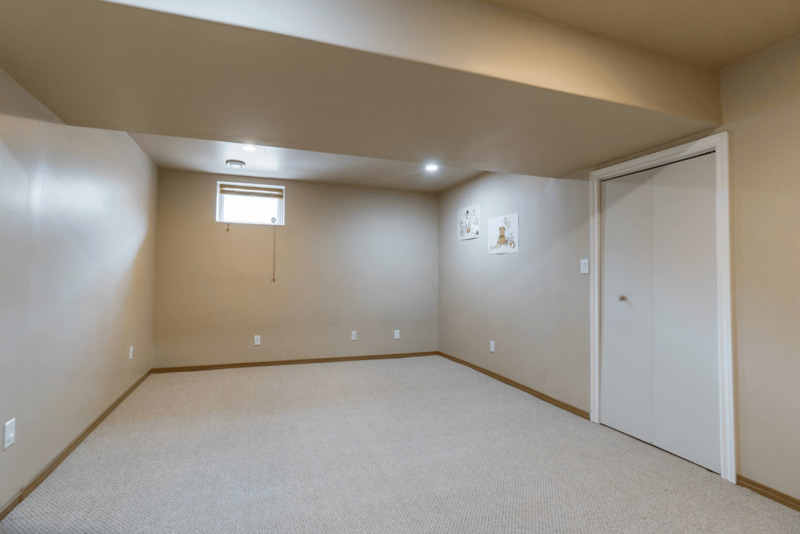 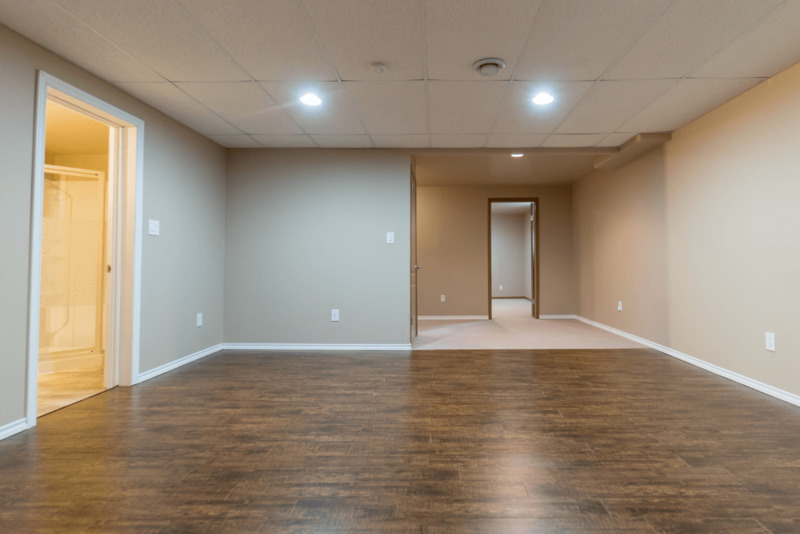 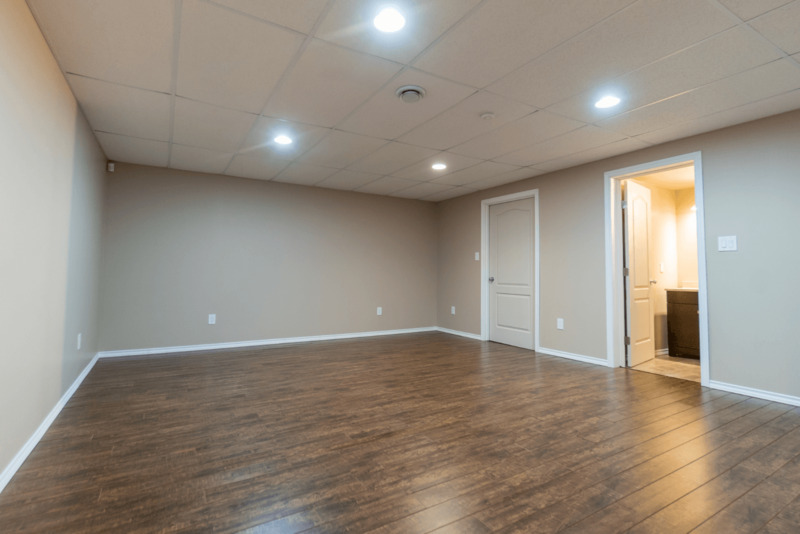 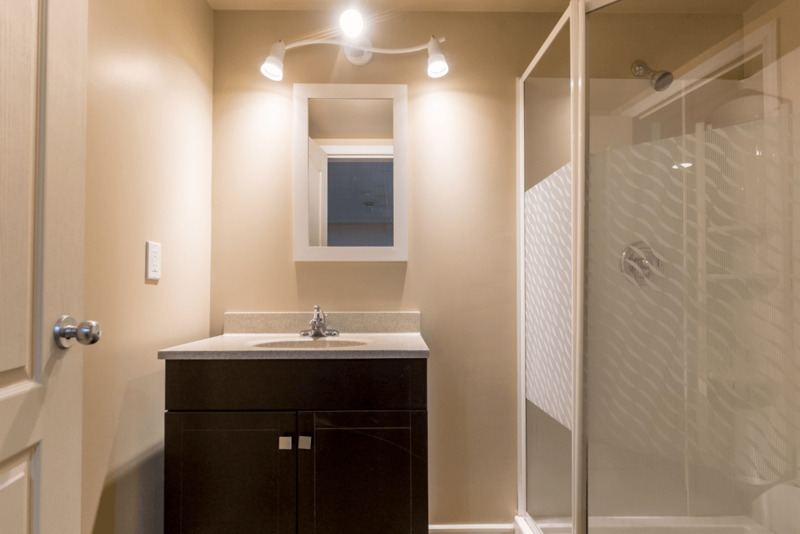 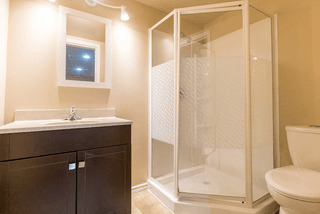 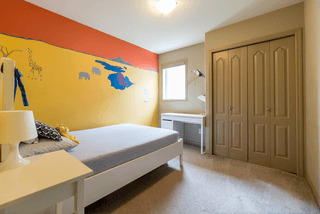 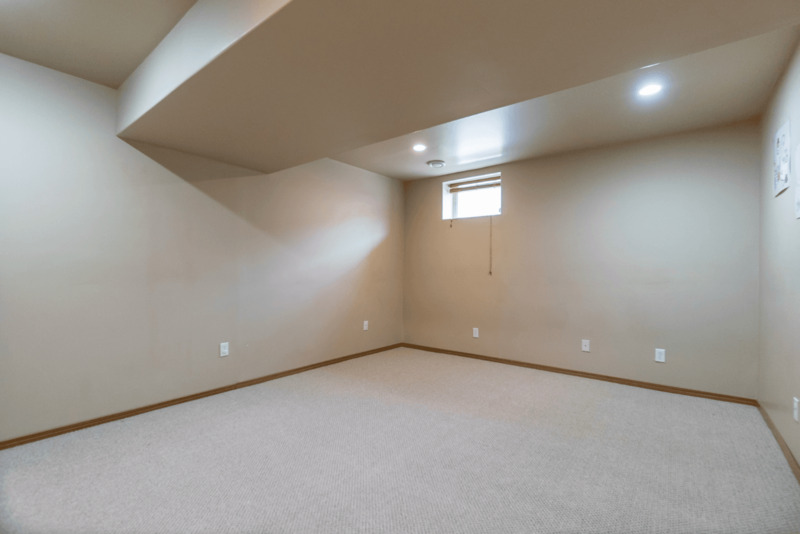 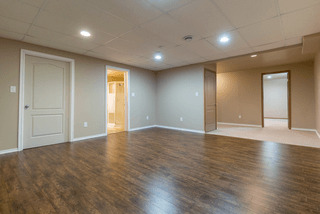 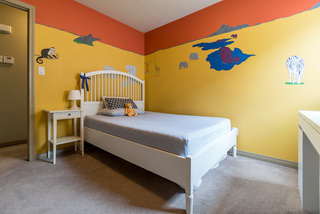 The basement is fully finished with a large rec-room, 2 extra bedrooms and a full bathroom. 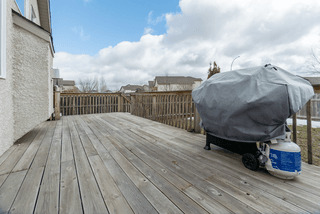 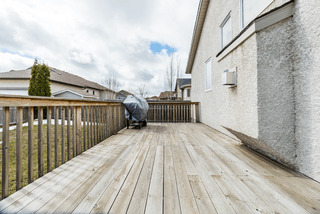 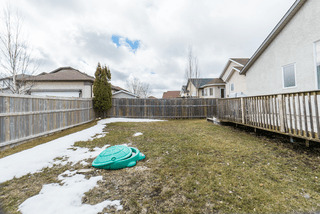 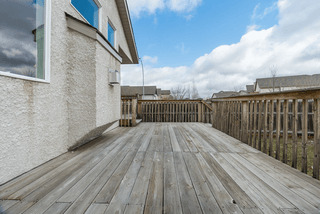 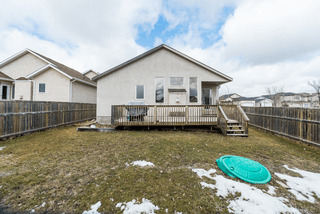 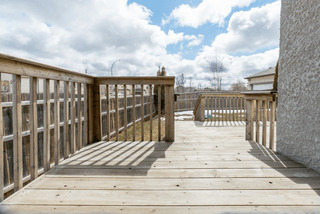 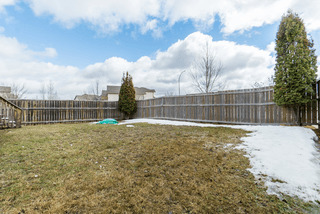 The backyard is fully fenced and landscaped with a large deck.